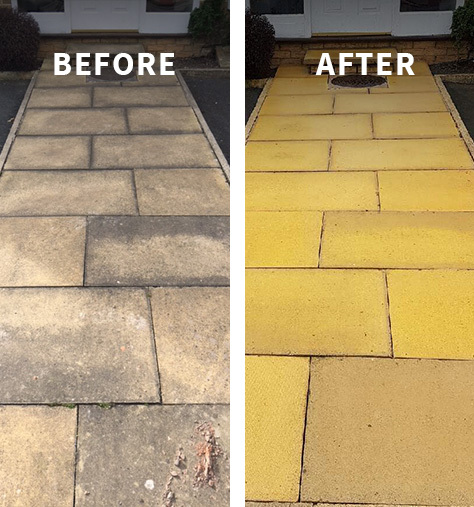 Here at Waterforce, we understand that first impressions count and your forecourt or driveway is a valuable asset to your building or property. 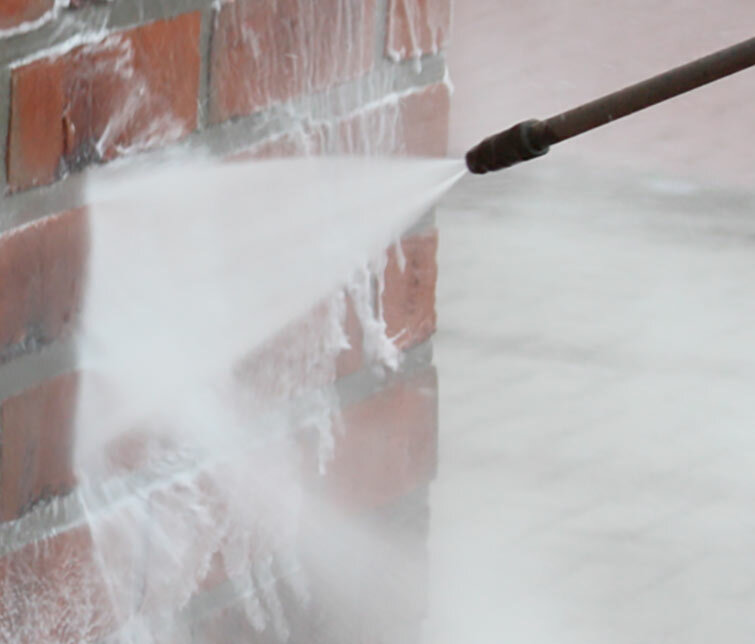 Our specialised jet wash cleaning systems mean that we can get these areas looking brand new again. Our rotary flat surface jet wash cleaners are of the latest design to minimise the splashing of dirty water and give an even cleaning effect over your whole surface.